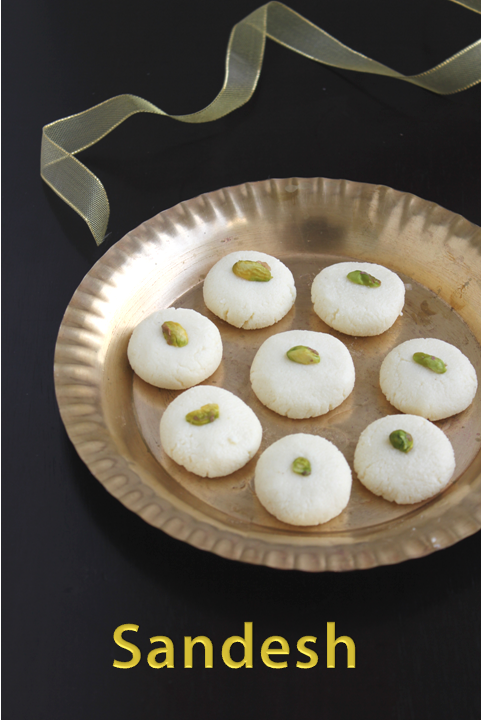 Sandesh is a simple milk sweet. It is a Bengali sweet made with curdled milk.It can be made easily and quickly so if you have some extra milk at home and you are craving for some sweet then you should go for it.I actually have few extra pkts of milk now and craving for a mild sweet.It does not need any fancy ingredient or elaborate procedure to make this.If you prefer you can add some food color or kesar dissolved in milk to make it more flavorful. However i have made it plain without adding any artificial color or any other flavor because i preferred this milky flavor in the Bengali sweet!!!! 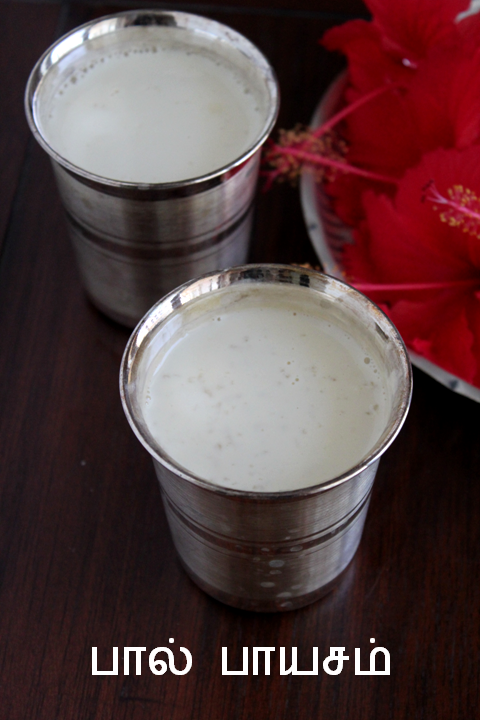 Chikoo Milkshake is my husbands most favorite.He always says it is very popular in this juice shop in bombay called 'Satguru's' and he used to enjoy having it.He used to take us to the same shop when we visit Bombay.It is a very easy recipe and most of us would have had it a lot of times!!!! 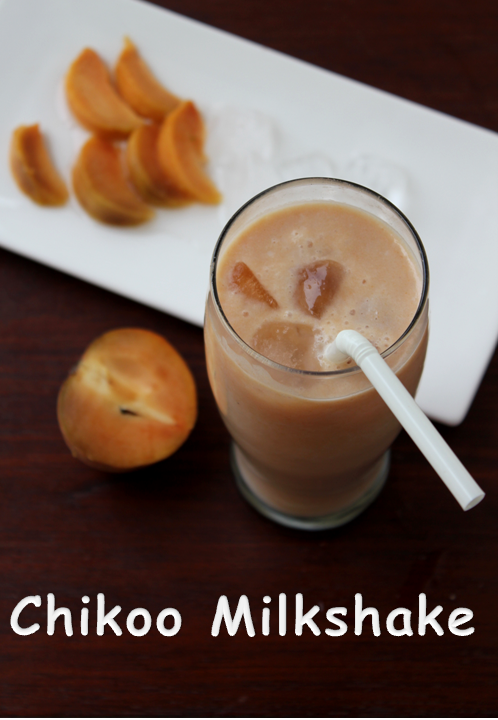 We are trying out different types of milkshakes and juices to beat the heat this summer and one such attempt is the chikoo milkshake.it is really yumm!!! My next attempt to make my girls like fruits! 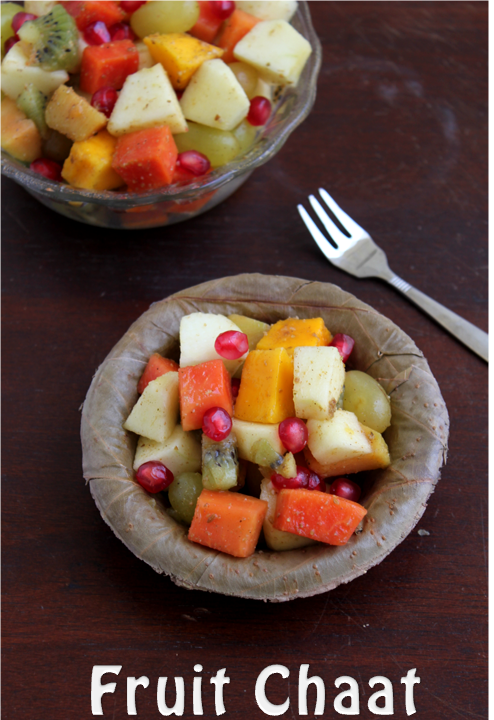 if not like, I atleast hope they attempt to eat them.Yes ,'fruit chat' is an assortment of fruits with some chaat masala and lime juice.It tastes tangy,sweet,salty and very tasty.I love it!! 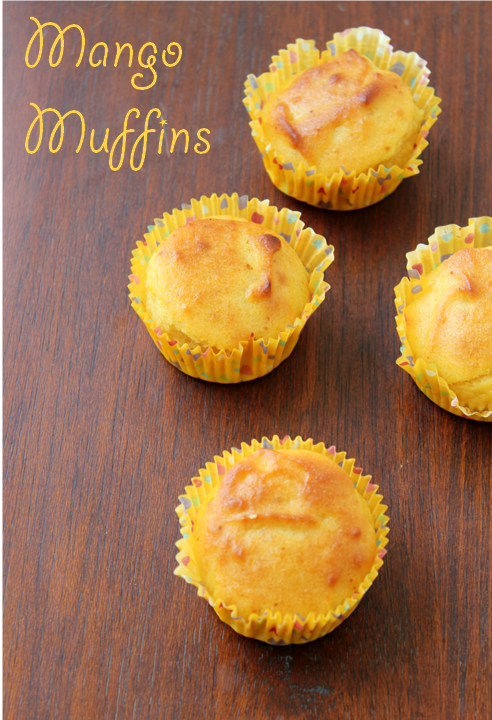 !.It is a very popular street food in different parts of northern India especially in Delhi. It is sold in every street corner but not that much in chennai. It is a very good and healthy Appetizer and of course there is no cooking involved so it is really easy and fast to make. 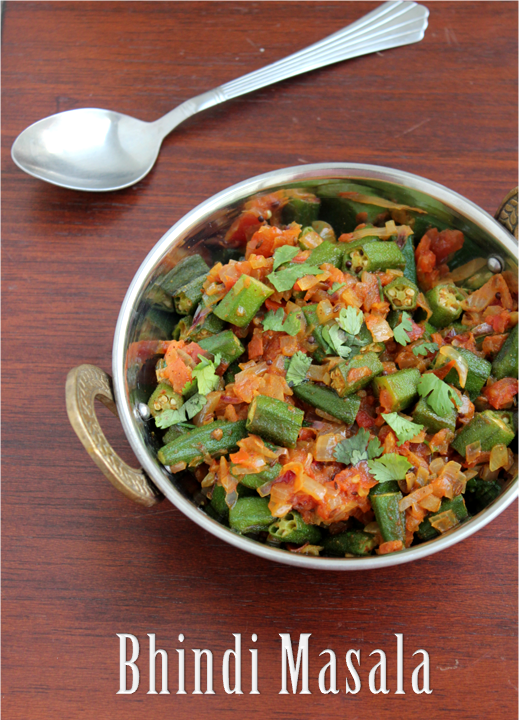 Bhindi Masala is a North Indian dry curry with Lady's finger sauteed with onion,tomatoes and Indian spices.It is simple and easy to make and tastes great with any flat bread especially the thin phulkas.This curry isusually made in Punjabi style in most of the restaurants. 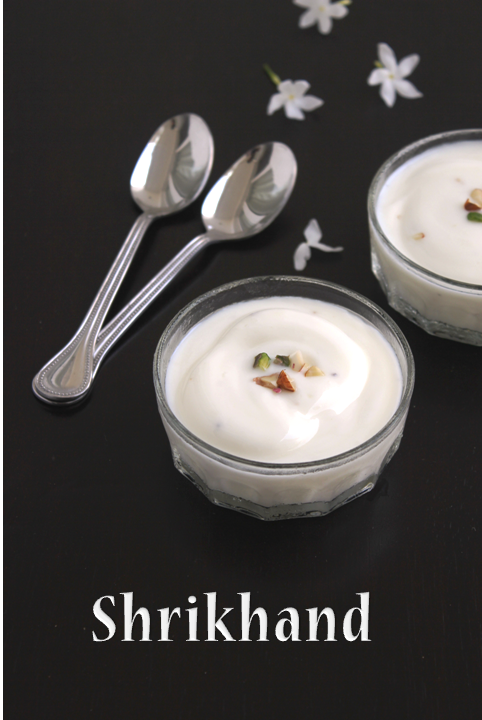 Shrikhand is a simple to make Indian Dessert.It is rich and creamy sweetened yogurt with aromatic spices.Though it takes a long time it can be effortlessly made.It is very popular in Maharashtra and Gujarat western states of India).It is usually flavoured with cardamom and saffron but i have used only cardamom!! !you can adjust according to your taste. 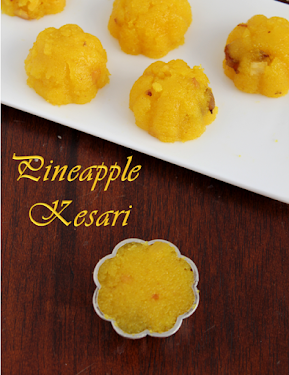 It is either served with Masala Poori's or as a dessert.It is made during some festivals like janmashtami!! It stays for a week if refrigerated so what are you waiting for just try this creamy Indian dessert and enjoy with some puris this summer! 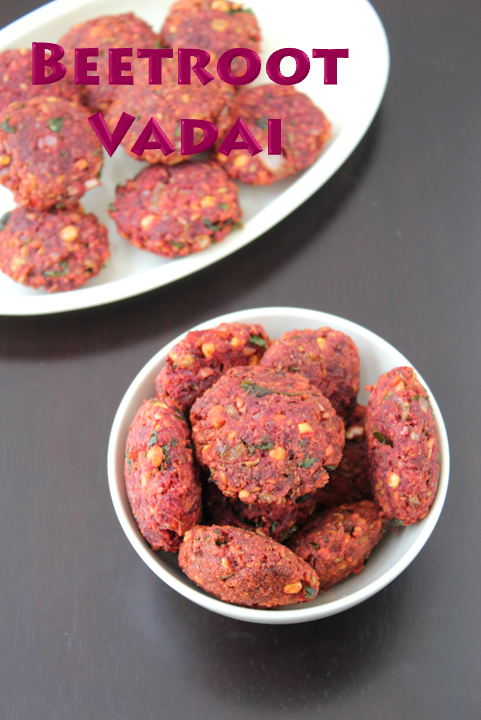 All of us love Beetroot in our house, but we've never heard of "Beet root vadai" ever before. I saw the recipe on one of the TV cookery shows. It was interesting and sounded very tasty and healthy too. I thought let me record it on the blog before I forget .Then I looked for the same recipe in the internet and it says it is a Chettinad specialty. It sounds interesting, so let us see the output! The sweetness in the beetroot blends with the dal and makes it really tasty.I don't need to mention the health benefits of beetroot!! !It tastes great on its own and does not need any accompaniment.However you can enjoy it with any chutney of your choice!!! 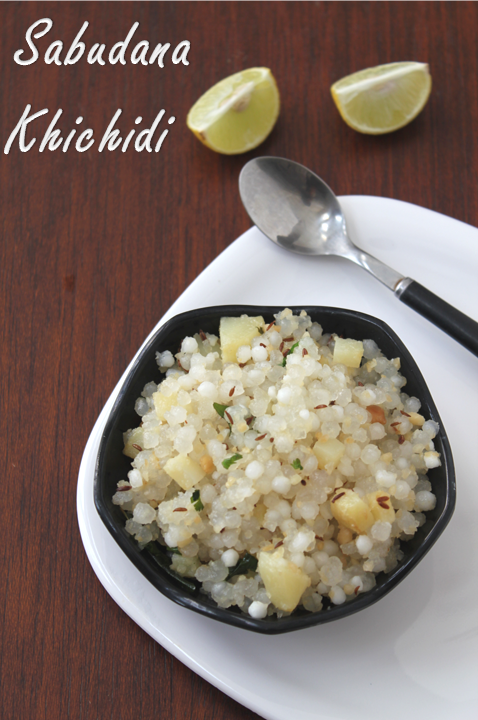 Sabudana Khichidi is made from Sago(we call it Javarisi).It is made during navrathri days and during fasting days.It is very popular in Maharashtra.The addition of Peanuts and potato makes it a whole and filling meal while fasting. Once in a while I make it for breakfast in my house because i don't really observe any fasting.My kids are not very fond of sago because of its gooey nature.I have made this khichidi with two different types of sago one is big which requires more soaking time and the other smaller one needs only half an hour soaking time.